Dr Sumeet Mishra recently completed his PhD from Indian Institute of Technology Kanpur with a thesis on experimental and theoretical investigations of the effect of precipitates on mechanical behaviour and deformation texture of an aluminium-magnesium-silicon alloy. Prior to joining The University of Manchester, he was a postdoctoral fellow at Indian Institute of Science Bangalore where his research work involved understanding texture and microstructure evolution during incremental sheet metal forming of light weight alloys. 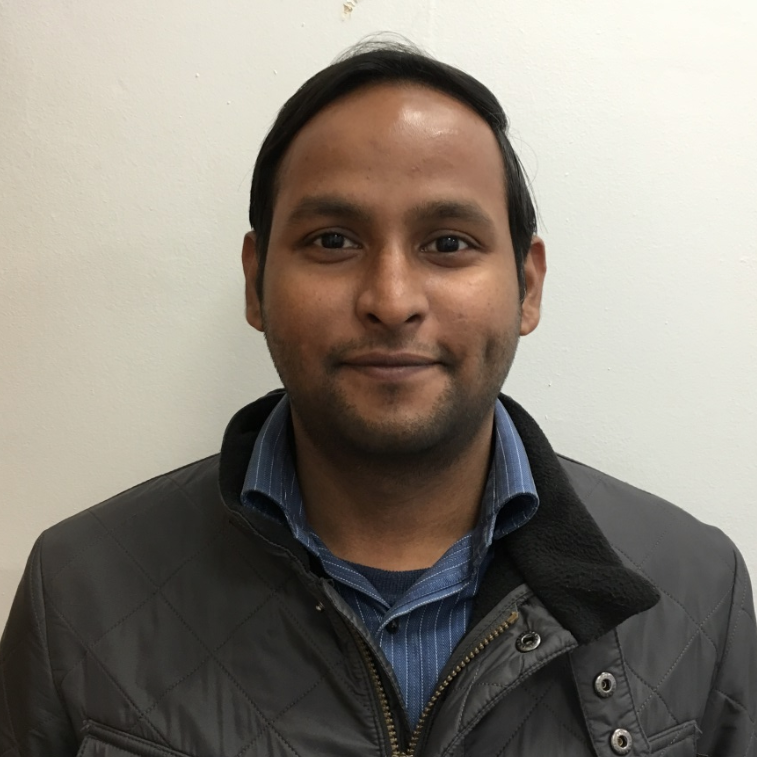 In LightForm, Sumeet is involved in understanding the deformation response in the two phase regime of Ti-6Al-4V alloy by carrying compression tests at different temperature under constant true strain rate to simulate experimental processing conditions. A special emphasis will be placed on developing a detailed understanding of texture and microstructure evolution and other mechanisms such as globularization, dynamic recrystallization and dynamic recovery. 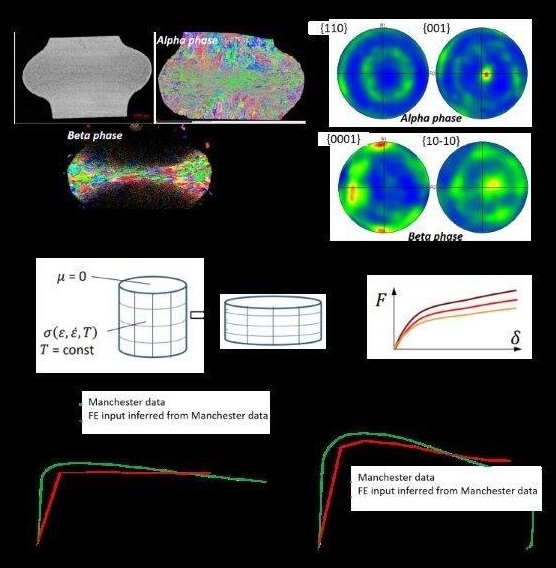 Apart from Ti alloys, Sumeet will also be developing a model based on Kampmann-Wagner numerical framework to understand precipitation kinetics in age hardenable Al alloys with special focus on dislocation assisted nucleation and growth.